At Shirsty Cat Designs color is our passion. With a vibrant array of hand dyed colors in yarn and fiber, your next project is sure to bring you joy. Come celebrate the Fire & Ice Festival with a special Trunk Show and Limited Edition Color dyed especially for the festivities. 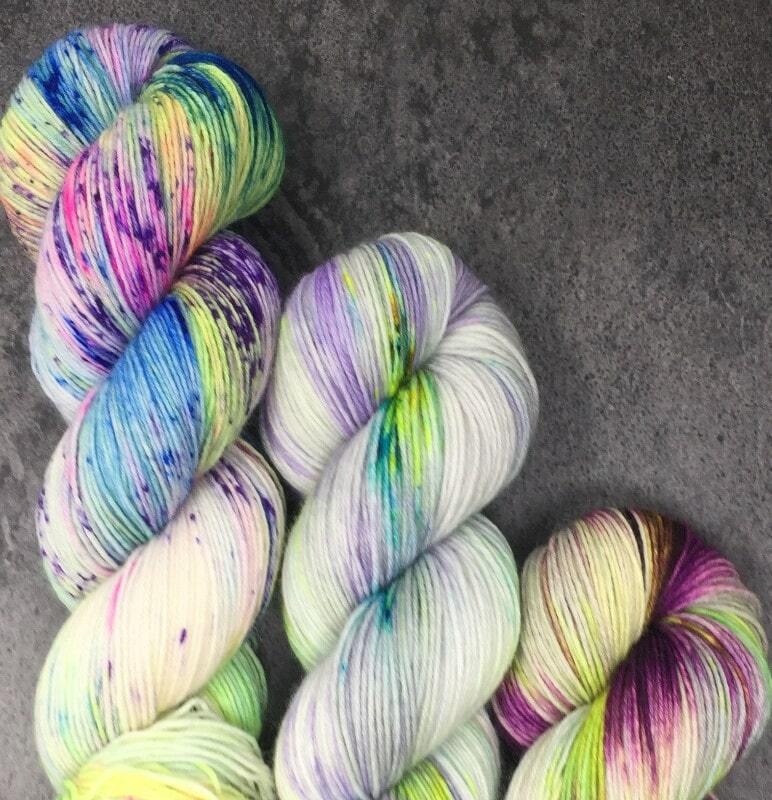 Meet the dyer, Kelly Straub, and let her help you select colors for your next masterpiece. Please visit the Ewebiquitous website for hours. Let us know you’re coming by joining the FaceBook event Here!